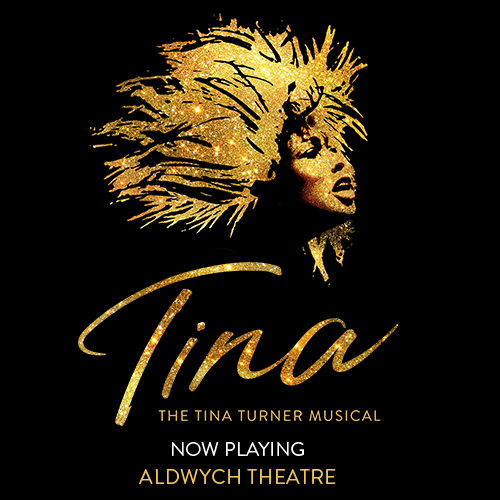 If you’re looking to experience the very best of what London’s musical theatre scene has to offer without the structure of a full-length musical, why not head to concerts around the city? 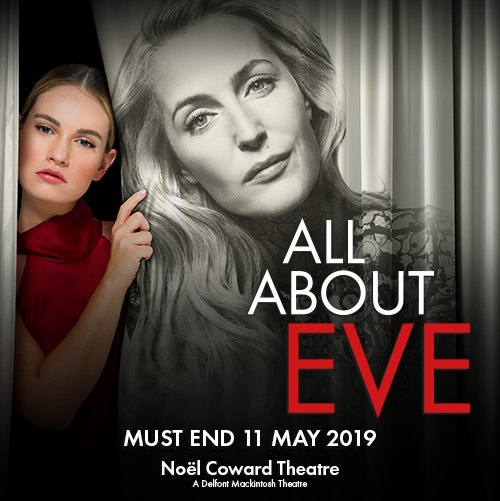 See some of the West End’s biggest names take to the microphone as part of a series of solo concerts or a headline act in a festival-style performance as stages across the capital will be home to unforgettable nights of entertainment. 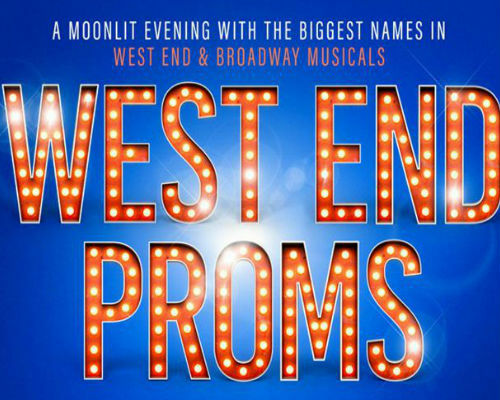 See musical theatre stars including John Owen-Jones, Jodie Steele and Jon Robyns sing some of the West End and Broadway’s musical theatre classics at West End Proms. For one night only, the Old Royal Naval College will come alive with the sound of musicals, as a 32 piece orchestra accompanies talented musical theatre stars in the heart of central London. If you want to hear a range of songs from musicals across the year, you’ll want to see West End Proms. 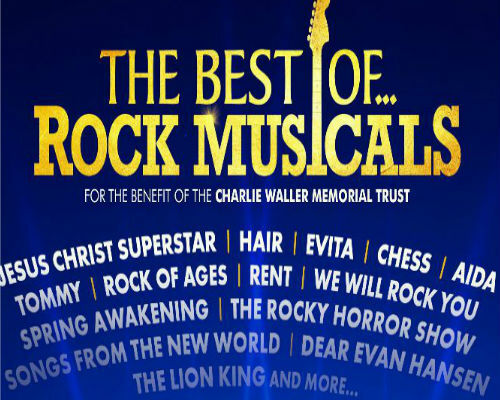 Some of the biggest names from the West End and Broadway including Adam Pascal, Kerry Ellis and Fiddler on the Roof‘s Judy Kuhn will perform in The Best of… Rock Musicals. If you enjoy generations worth of musical theatre, you’ll want to head to one of two concerts performed on 12th May 2019 in aid of the Charlie Waller Memorial Trust. See songs from rock musicals like Rent, Evita, Jesus Christ Superstar and The Rocky Horror Show performed like you’ve never witnessed before in what is set to be a stellar production. 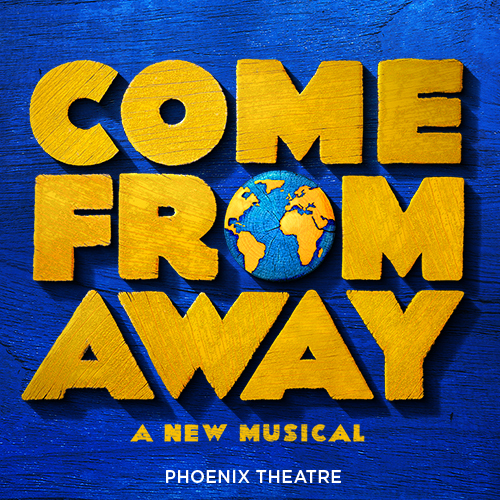 Read more about the musicals that will be featured as part of the concert with us and book your tickets now! 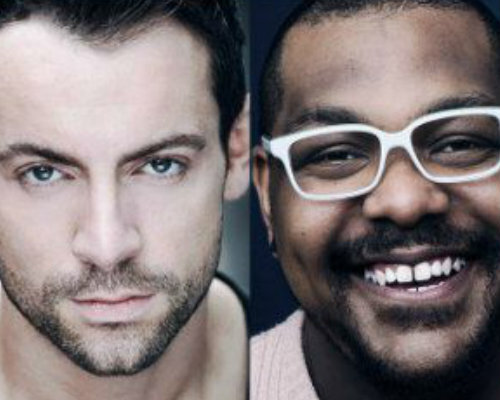 Luke Bayer, Trevor Dion Nicholas, Liam Tamne and Ben Forster make up the cast of Main Men of Musicals, dazzling audiences with the best male songs in musical theatre history at Cadogan Hall in May. Featuring songs from Phantom of the Opera, Dear Evan Hansen, Les Misérables and more, prepare to be wowed by the musical variety throughout the night in a concert that’s guaranteed to astound audience members of all ages. 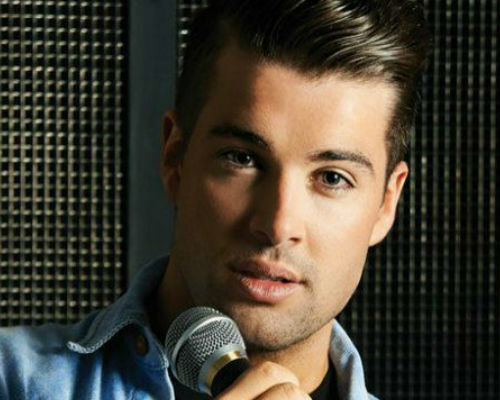 Winning The X Factor in 2009, Joe McElderry has enjoyed a glittering musical career, selling over two million records. However, it is his musical theatre fame after the reality competition which has really captured the hearts of the nation. 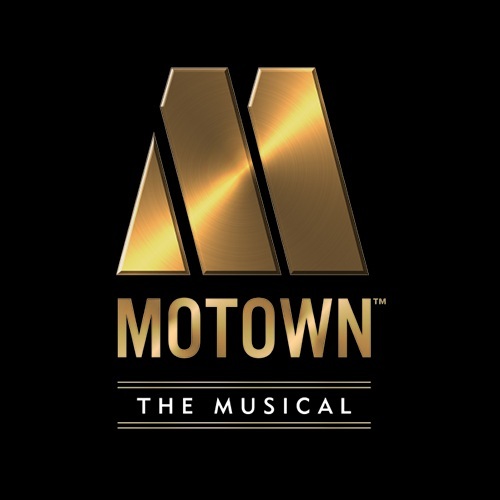 After winning Popstar to Operastar in 2011, McElderry has made a name for himself as a leading man in theatre, starring in Joseph and the Amazing Technicolor Dreamcoat and Thriller Live. For one night only, he will take to the stage at The Other Palace to lend his unique musical talents in a solo concert. 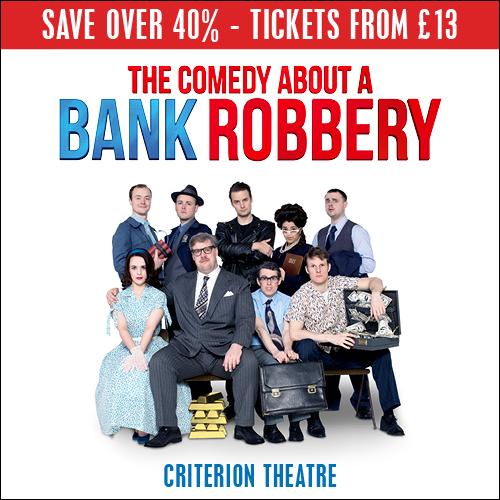 Joe McElderry is not the only singer to have had a career in the West End. 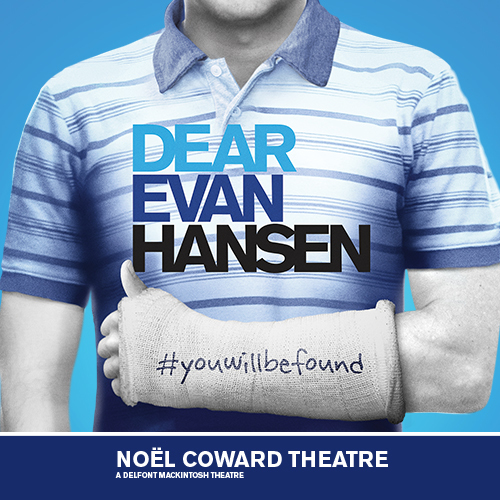 Read all about popstars who have wowed in musical theatre here. Currently playing Becky in Waitress, Marisha Wallace has become a West End favourite in recent years. Taking over the role of Effie White in Dreamgirls, Wallace has enjoyed a successful career in the West End and on Broadway, starring in Aladdin, The Book of Mormon and Something Rotten. Sure to wow audiences with her unmistake presence, Wallace will take to the stage in a one-off, intimate concert where you’ll learn more about the performer and hear her powerful voice at The Other Palace in May 2019. 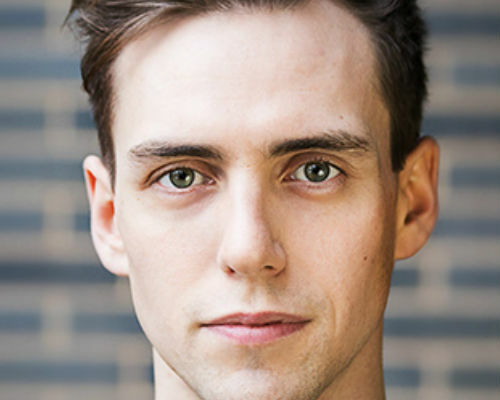 Returning to The Other Palace as part of the Sunday Favourites concert series, Jamie Muscato has gained a legion of theatre fans in recent years. In 2017, Muscato starred in Big Fish alongside Kelsey Grammer, but it is his performance as J.D. 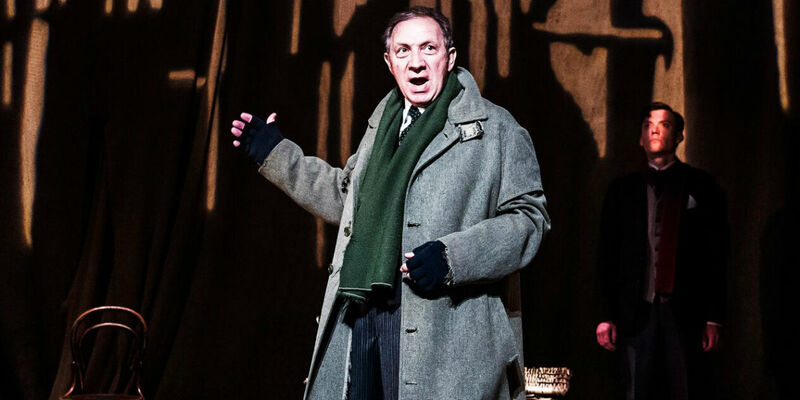 in Heathers, later reprising the role at the Theatre Royal Haymarket which catapulted his West End status to greater heights. For one night only, hear Muscato in an exclusive concert, sharing stories, songs and his experiences of appearing in the West End. 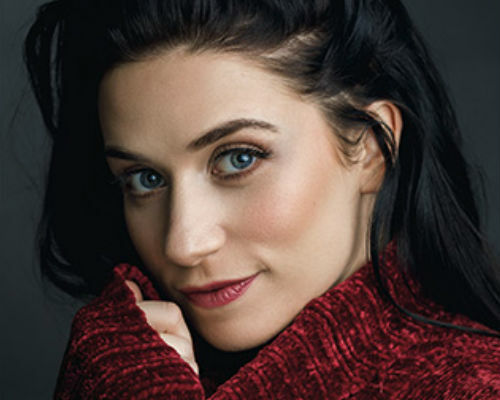 If you’re a fan of Heathers, you’ll want to head to this! The final of four concerts to be held at The Other Palace over the coming months, Danielle Hope will close the series in spectacular fashion. Winning Over the Rainbow in 2011 and cast as Dorothy in The Wizard of Oz, Hope’s career has gone from strength to strength. Since the competition, she has starred in Les Miserables as Eponine, Maria in The Sound of Music and Sandy in Grease, performing in the West End and national productions around the country. Recently, Hope played the title role in Snow White at the London Palladium, but now’s your chance to hear the impressive vocalist in a solo concert, sure to perform songs from her impressive theatre CV.